We are always looking for new people to join our team and you would be working alongside a great team of people and having lots of fun as well as contributing something very important to the community. Volunteering for Scouting gives you the chance to try different activities, visit new places and learn and share skills. You can decide how much or little time you wish to give and how you spend that time. It could be an evening a week or one weekend a year. In doing so, you will be making a positive difference to the lives of young people. From archery to canoeing, camping to drama, young people get the opportunity to try new things, explore their talents, develop their values and beliefs and make the most out of life. 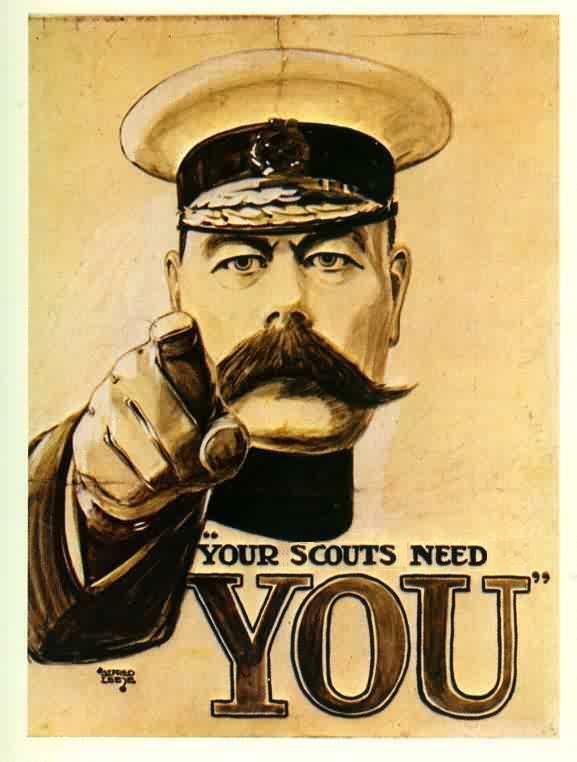 Prior experience or a connection with Scouting is not necessary and we welcome people from different backgrounds. We would love to have you join us. It is important to us that all our volunteers enjoy their role and therefore we would encourage new volunteers to try different sections, to meet the children and the other leaders and feel happy about the role they will be doing. This can be done before deciding which section to join but please note that you will still need a current DBS before you are able to attend. A key phrase in Scouting today is ‘flexible volunteering’. We want our volunteers to always enjoy the role they are doing, but circumstances can change and what worked well at the beginning might not work so well later on. It is important to say that nothing is cast in concrete and anyone who volunteers in Scouting is free to move between sections, try different roles, or even take a break if personal circumstances require it. Remember, you can decide how much or little time you give to Scouting. The safety of our young people is absolutely our top priority. It is a requirement of the Scout Association that all adults have the appropriate background checks made before they can come into contact with the children. The Group Scout Leader will explain the process to you and provide you with all the appropriate information. If you would like to know more then please contact us. We look forward to having you join our team!